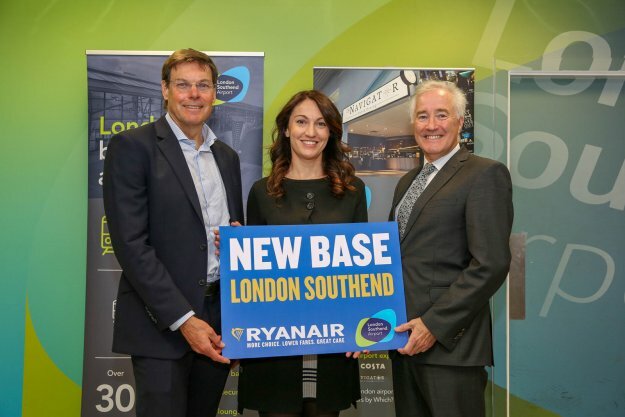 Ryanair on April 2 officially opened its new base at London Southend with three Boeing 737-800 aircraft and kicked off its summer 19 schedule with 14 new routes, including exciting new connections to Alicante, Corfu, Faro and Milan Bergamo. In other news, Ryanair, on April 1 also celebrated the first flight on its new twice-weekly Liverpool service to Copenhagen. Ryanair’s Liverpool summer schedule includes 34 routes in total, with three new routes to Corfu, Paphos and Copenhagen. 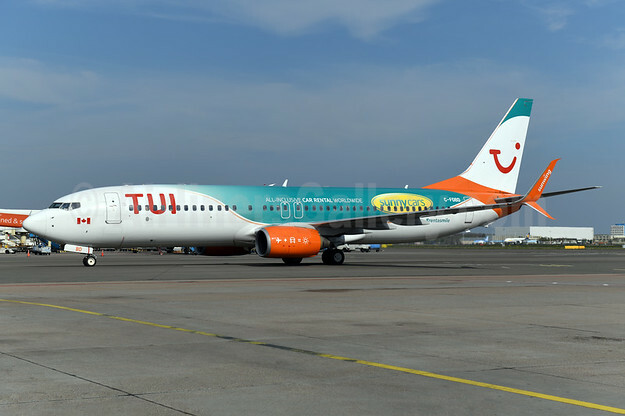 Finally, Ryanair on April 3 celebrated the first flight on its new twice weekly Cardiff service to Malta. Ryanair’s Cardiff summer schedule includes 5 routes in total, with three new routes to Malta, Barcelona and Malaga.